After suffering from kidney problems during the run of American Idol season 11, winner Phillip Phillips has finally underwent kidney surgery. According to reports, doctors successfully removed six kidney stones which according to them are so big that Phillips won't be able to pass them on his own. Way back in March, Phillips went to surgery to have a stent implanted I'm his kidney to prevent blockage. 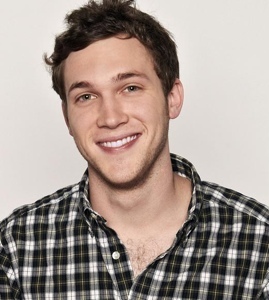 Phillips is set to appear on the American Idol's Live Tour on July 7.